Millennials avoid seeing a physician more than any other generation. 93% don’t schedule preventative medical appointments. 51% visit a physician less than once a year. 61% said managing their health and wellness was “a struggle.” This jeopardizes young people’s health and also increases healthcare costs over the long run. No Telehealth companies are gearing their services towards millennials. However, we view our competitors as those companies that currently (or in the future will) develop and market telehealth technology or provide telehealth, such as the delivery of on-demand access to healthcare. Competitors in the General telehealth market include Teladoc, MDLive, Inc., and American Well Corporation, among other smaller industry participants. 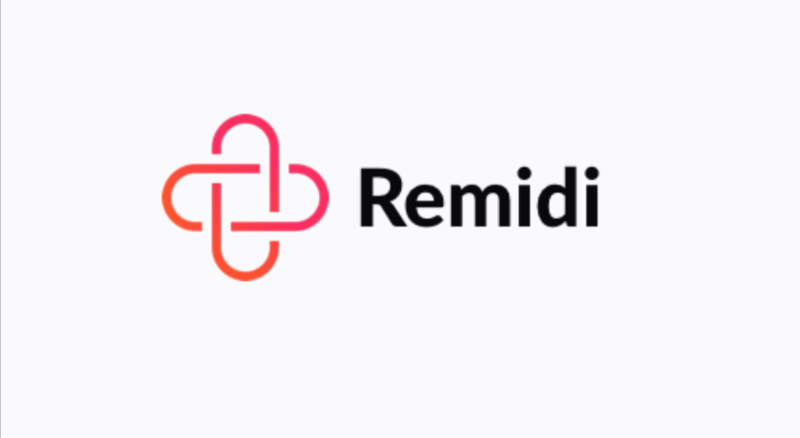 Remidi offers on-demand access to board-certified physicians and medical professionals via video conference at the click of a button. On-demand visits avoid the suffering and inefficiencies of waiting for a physician consultation while being more affordable, convenient, accessible and facilitates continuity of care. We contract for our Providers’ (doctors / health professionals) services through a Services Agreement and, therefore, our Providers are not our employees. Under the Services Agreement, we will serve as manager and administrator of Remidi Providers’ non-medical functions and services related to the provision of the telehealth services. Providers will provide our Users (patients) access to telehealth services and recommended treatment 24 hours per day, 365 days per year. The non-medical functions and services we offer under the Services Agreement primarily include User management services such as maintaining network operations center for our Users to request a visit with Remidi Providers, telecommunication access via video conferencing, User billing and collection administration and maintenance and storage of User medical records. Our Providers are paid promptly, every two weeks.